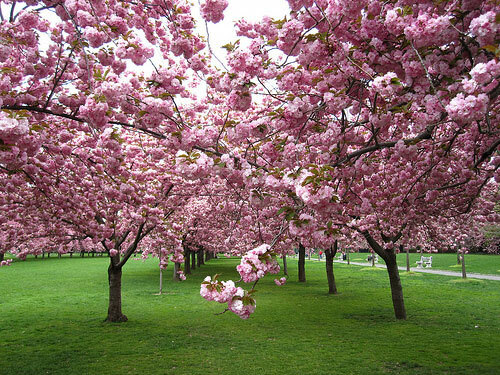 Show and splendour describes the Kanzan perfectly. 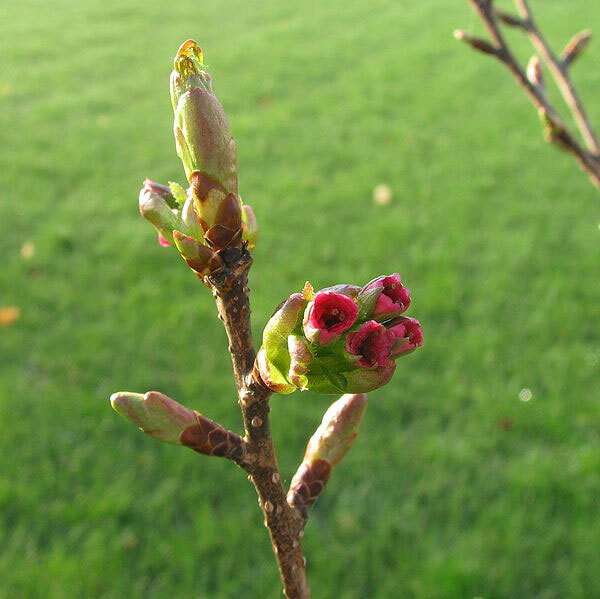 Spring foliage is a coppery red turning green and then orange in the Autumn. Expect the foliage to be strong growing with an upright spreading habit, almost like a vase shape. 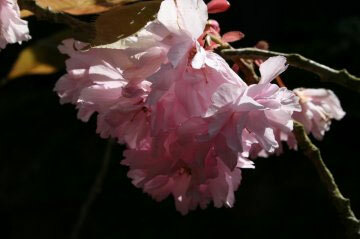 Rightly so, the Kanzan Japanese flowering cherry tree has being given the RHS Award of garden merit. When planting the Kanzan aim for a full sun position for best results. It will tolerate clay and chalk soil although a bit of organic matter will help it along. Sheltered or exposed positions are ok to plant in as are acid, neutral or alkaline soils. Even though it will tolerate chalky soil, if you have a thin bed of it and then rock, you will not get good results. 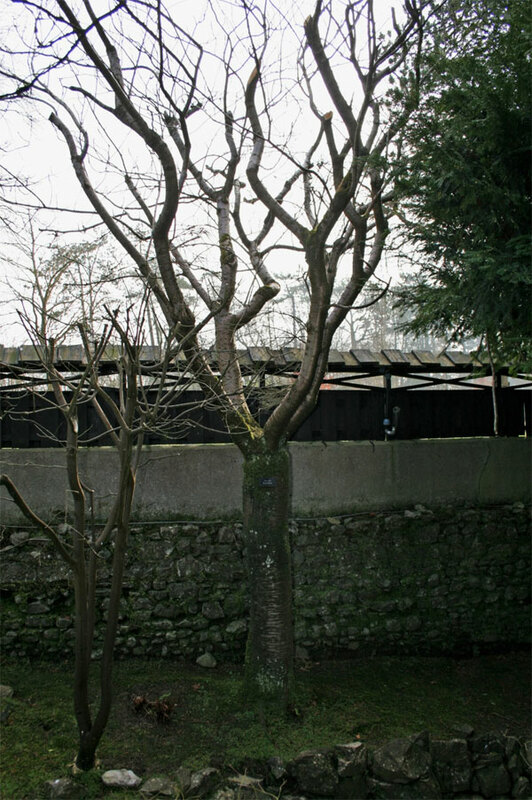 The Kanzan is considered a medium tree. Expect it to be around 6m at 10 years. Depending on local conditions it may grow more or stall. 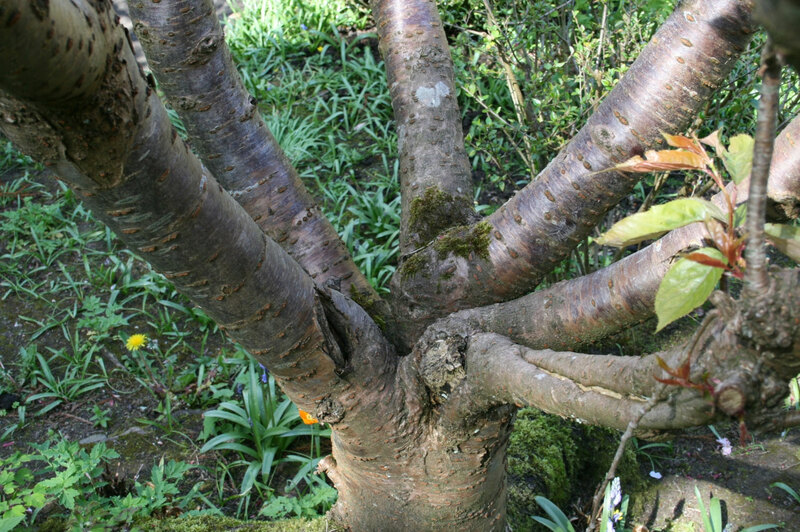 It may grow to around 10m, either way, you can prune the tree to keep it at the height you desire. Kanzan is supplied at a height of between 150+cm but is usually more than that.